This recipe is from our hair loss success story series. 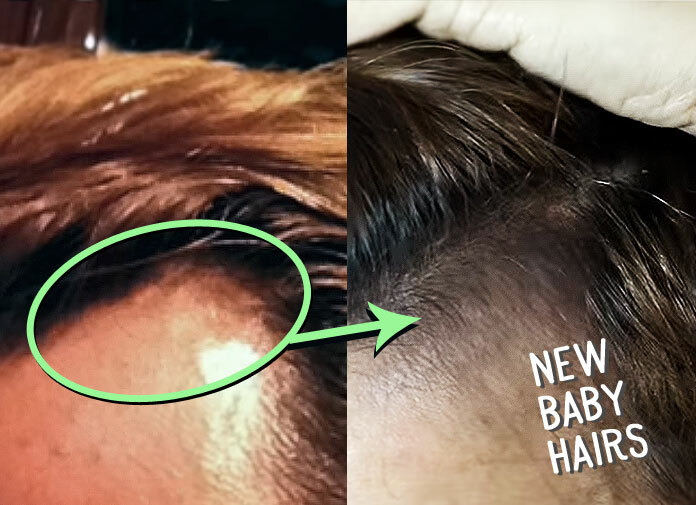 This particular story features a guy name Eric who successfully regrew his hair on the receding hairline temples, using two simple items – a derma roller and lavender oil. For him, the key to his hair regrowth success was the consistency.